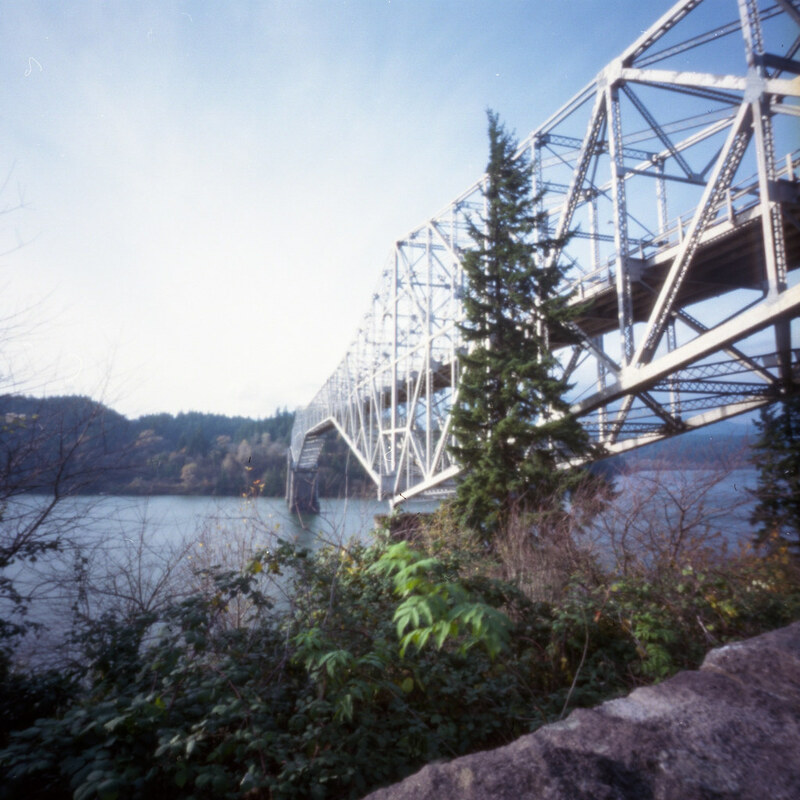 New blog post up at Pinhole Obscura about The Bridge Of The Gods on the Columbia Gorge. There is a really wonderful Native American legend about this place that I love. I love your country a little bit more every-time you do this. I could say the same to you! You live in a beautiful place, too.